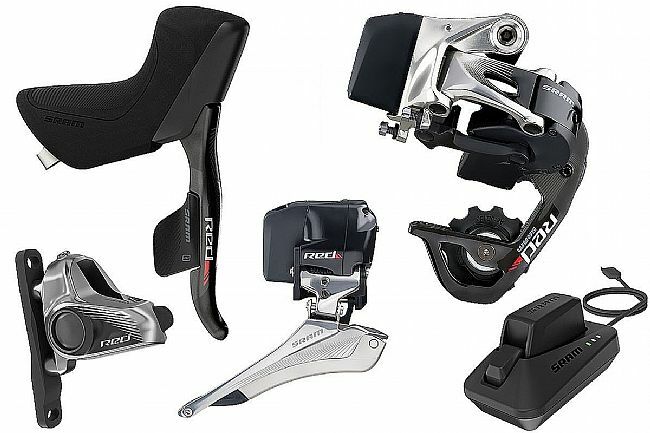 The SRAM RED eTap Electronic groupset shook up the cycling world with its truly-wireless shifting, ergonomic and intuitive design, and removable rechargeable batteries. 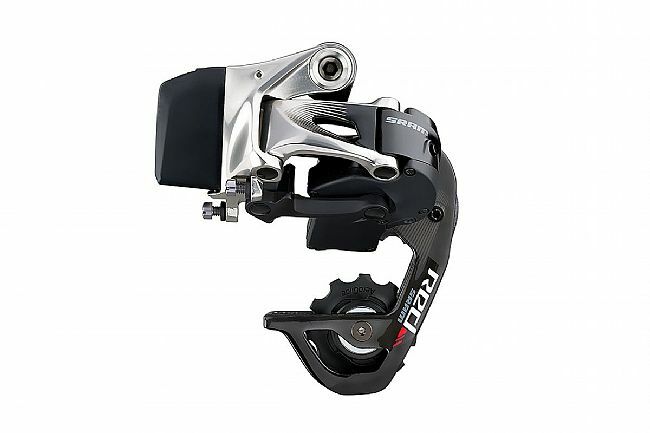 Now SRAM brings the intuitive simplicity of their RED eTap Electronic Groupset to hydraulic road disc (HRD) brake equipped bikes, now with their most advanced hydraulic caliper yet, the HydroHC™. The new HydroHC caliper offers more control and better braking than the competition through class-leading heat management technologies. 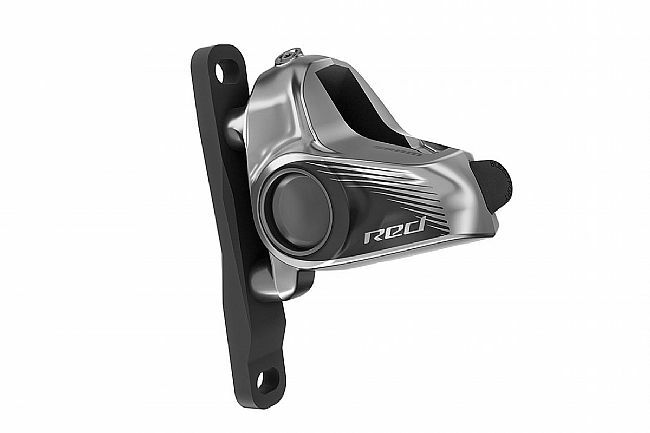 Insulated aluminum pistons and heat shielding help improve the HydroHC's heat management, providing more responsive braking with better power and control. Bringing Contact Point Adjustment™ to the table, the HydroHC platform allows for tuning of exactly when the brakes engage. 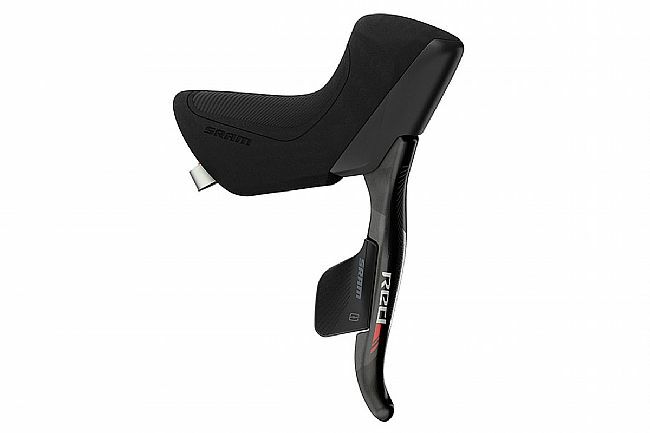 SRAM's wireless electronic shifting retains the positive shift-feel that mechanic systems provide. 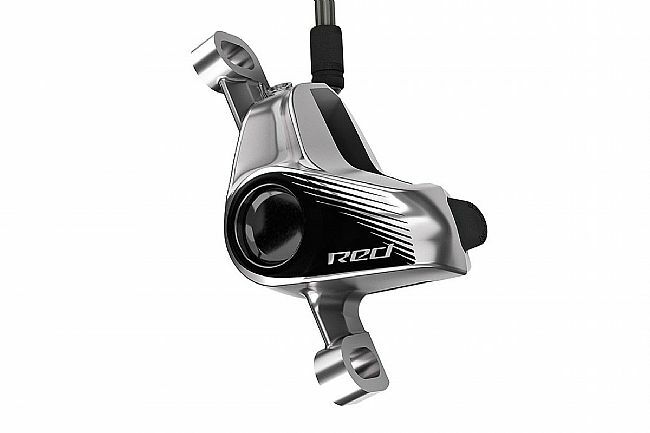 The tactile action provides firm and confident feedback with each shift, which is intuitively done by pressing the left to shift down, the right to shift up, and both at once to shift the front derailleur. This innovative operation becomes second nature almost instantaneously. 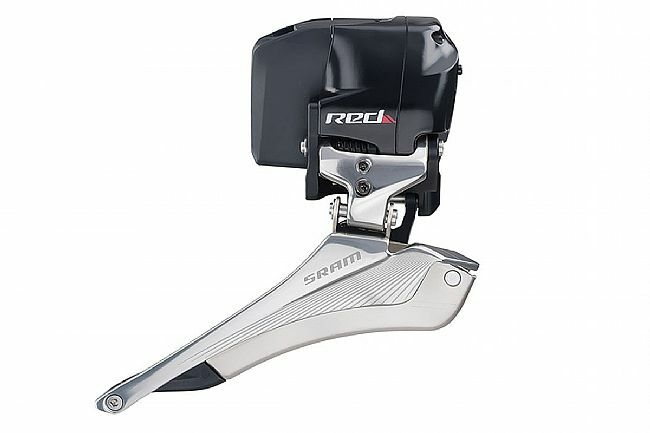 SRAM opted not to use a central external battery on their Red eTap groupset, instead, SRAM chose removable rechargeable batteries for the derailleurs which are interchangeable between the front and rear and good for a month of normal riding or about 620 miles in between charges. The shifters use commonplace CR2032 coin-type batteries and will last anywhere from 6 months to 2 years. 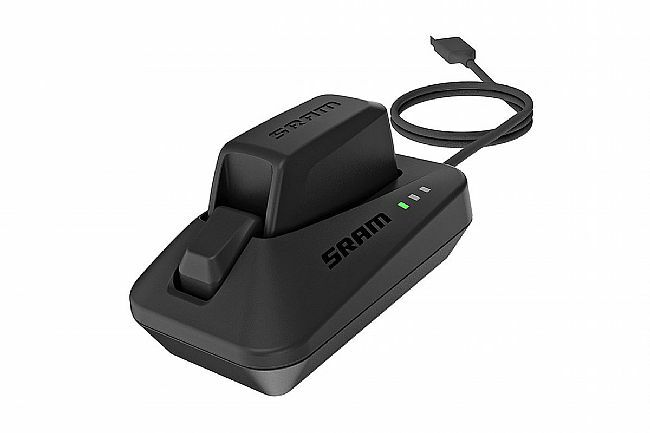 Indicator lights on each component provide advance warning if any of the batteries need to be recharged or replaced, and battery trickle is extremely slow when not in use, in part thanks to sensors that automatically put the components to sleep when not being ridden.